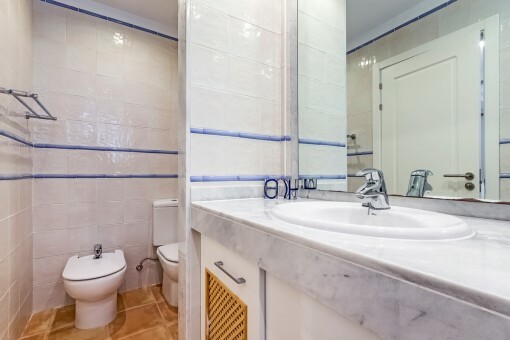 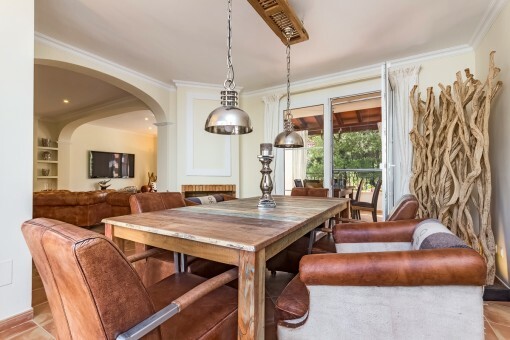 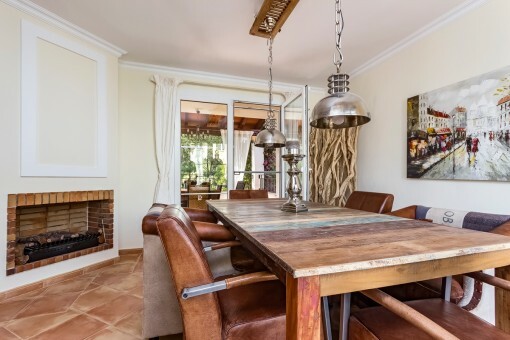 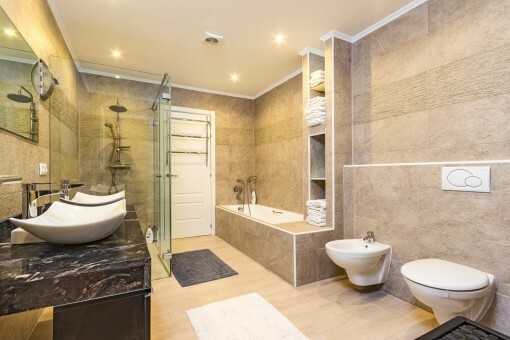 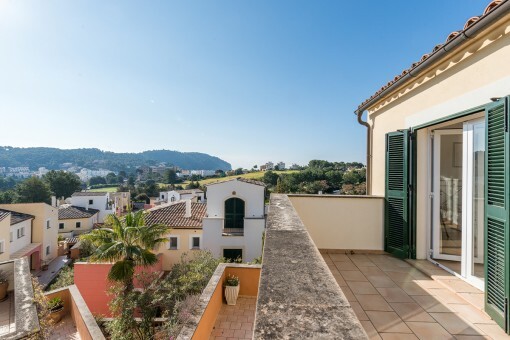 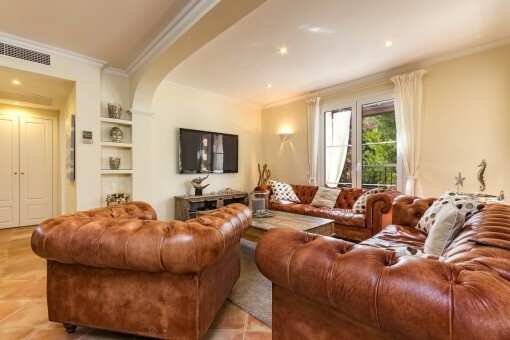 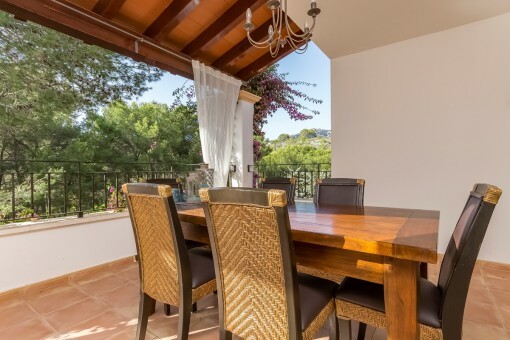 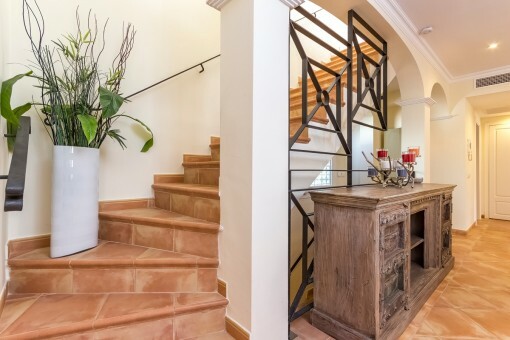 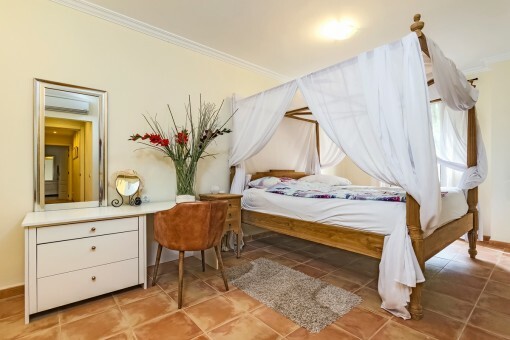 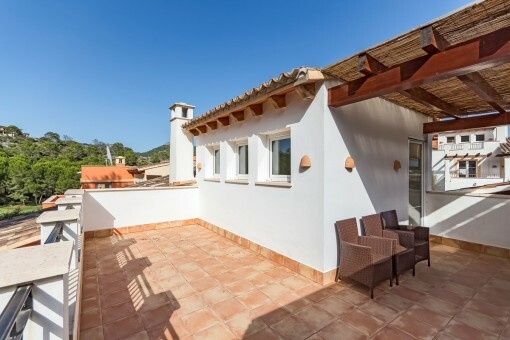 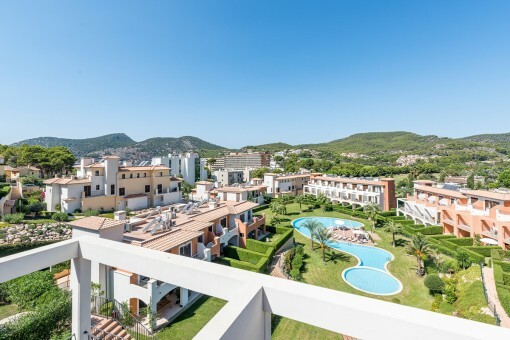 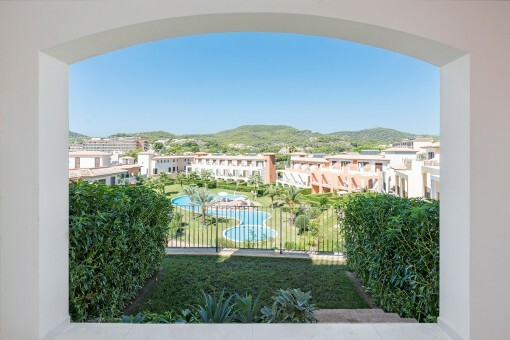 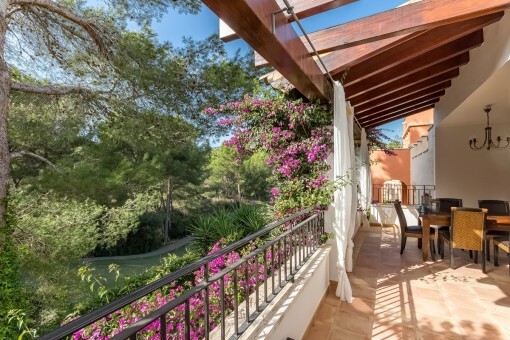 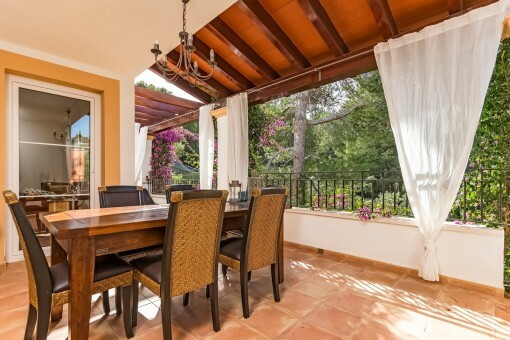 On the fist line of an excellent golf course, this attractive terraced house is located in a popular, exclusive residential complex in Camp de Mar. 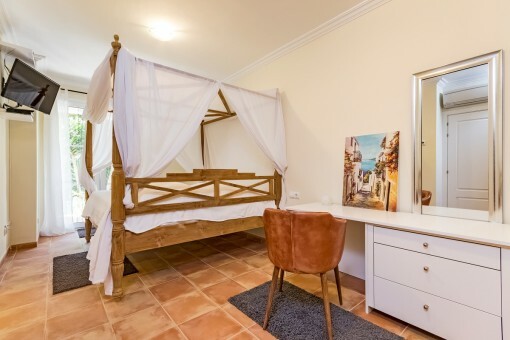 The beautiful sandy beach is only a short walk away, and the sophisticated town of Puerto de Andratx is within only a few minutes drive. 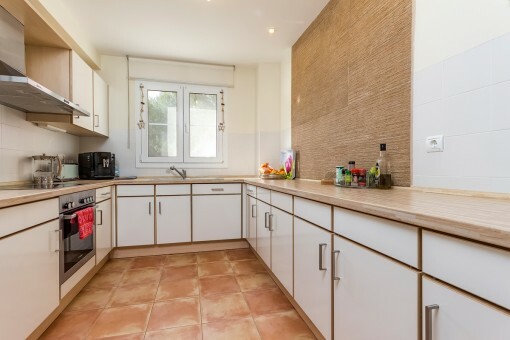 The very well-kept house has 3 bedrooms, 3 bathrooms, a guest WC, a comfortable living/dining area, a separate fully-fitted kitchen and a utility room for washing machine, drier etc., all distributed over 3 levels, and also a small, low-maintenance garden with automatic irrigation. 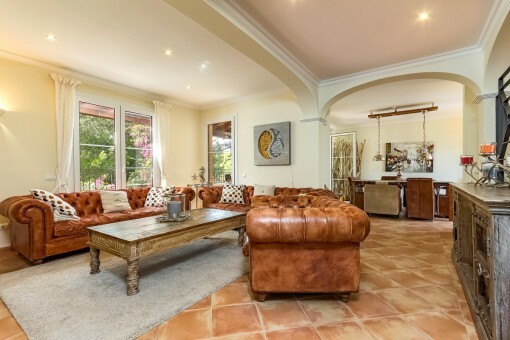 Further features are hot/cold air conditioning, a fireplace, and a private carport with a large terraced area in front of the house. 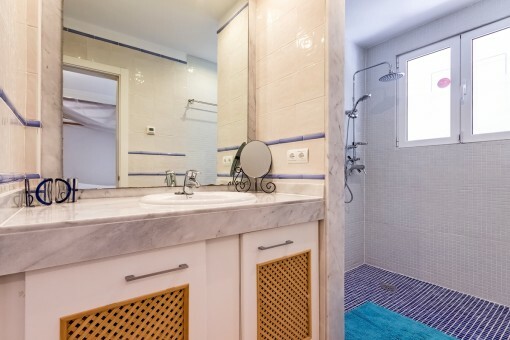 The complex also has a lovely communal pool. 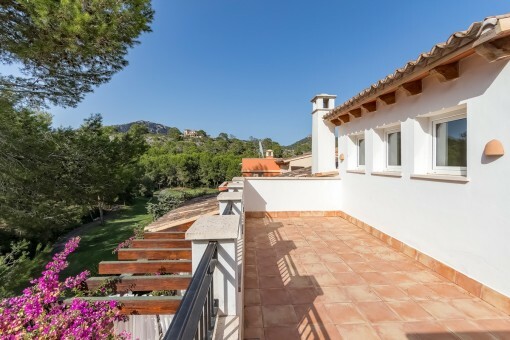 I'm interested in: Well-kept terraced house on the golf course with views over the green in Camp de Mar (Objekt-Nr.110216). 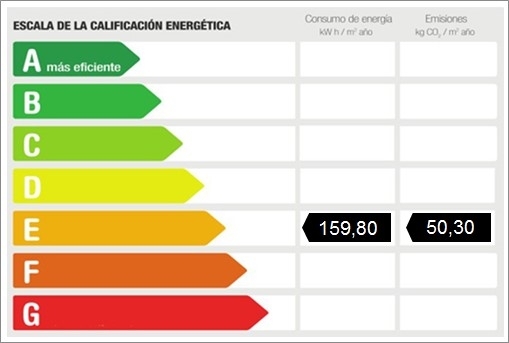 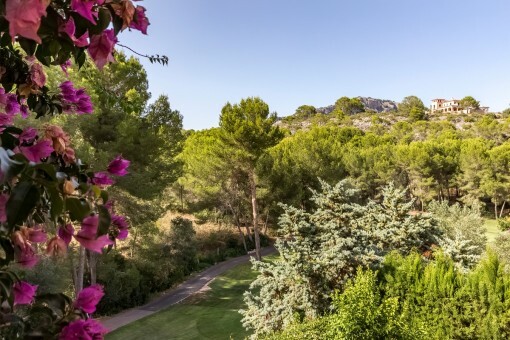 you are reading: Well-kept terraced house on the golf course with views over the green in Camp de Mar-purchase · Porta Mallorquina Real Estate Rating 4,8/5 by 200 testimonials.